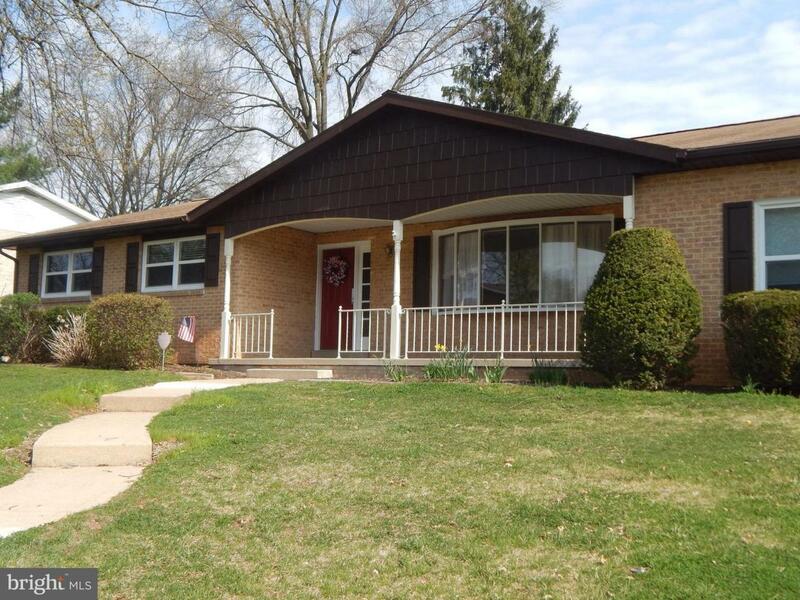 Spacious Rancher has been totally remodeled and is ready for a new owner to move in and enjoy. New kitchen top to bottom, freshly painted inside and out. 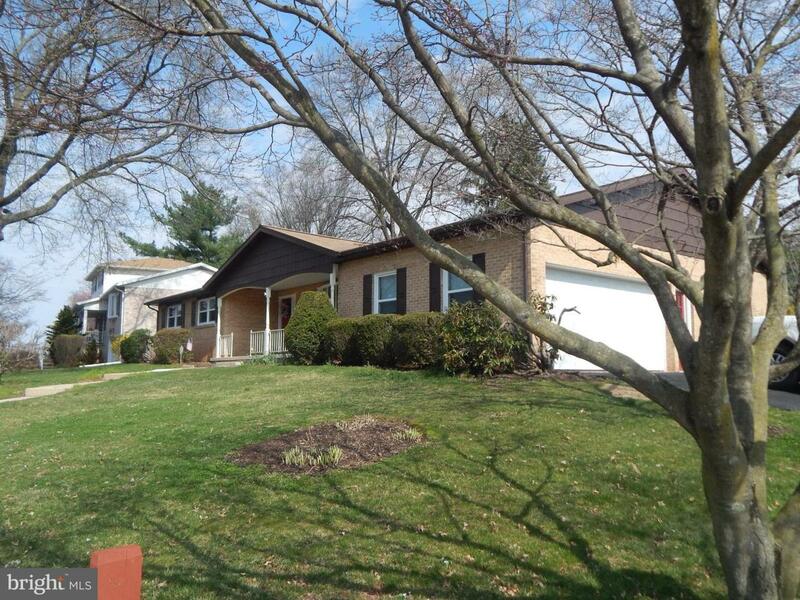 Majority of new windows, updated bathrooms, hardwood floors, new kitchen appliances. Partially finished Rec. 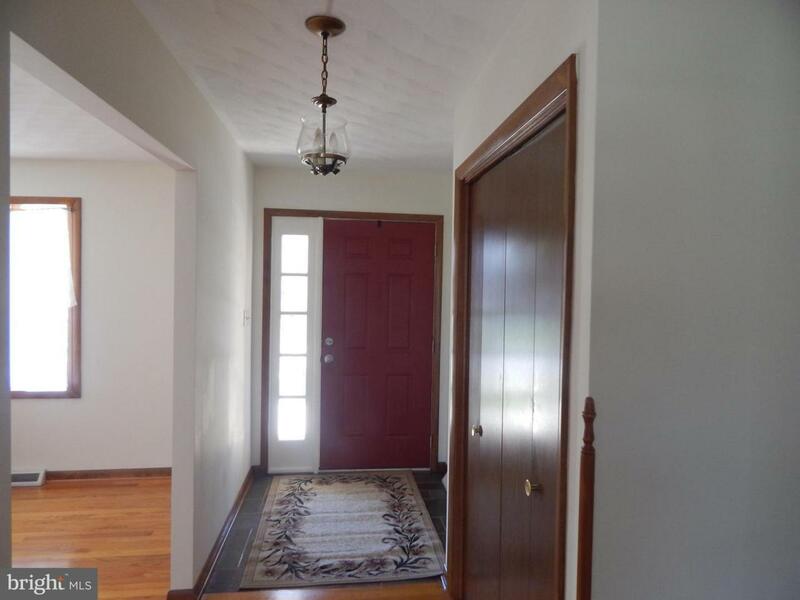 Room in basement and 1/2 bath, Utility room has access to crawl space. 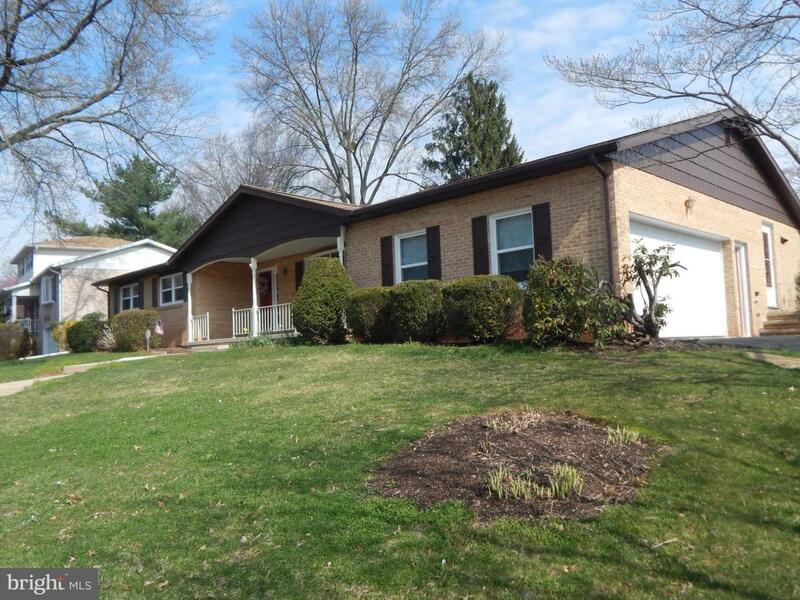 Must see this delightful rancher ready for a new owner!